Description: Chalk Farm Trace Ritter Concert Tour Guitar Pick. Reverse Side Band Name. Description: Charlie Daniels Concert Tour Signature Guitar Pick. Reverse Side Band Logo. Description: Children Of Bodom Concert Tour Guitar Pick band logo. Description: Chris Duarte Concert Tour Guitar Pick. Band logo. 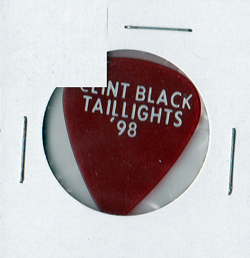 Description: Clint Black Concert Tour Guitar Pick. 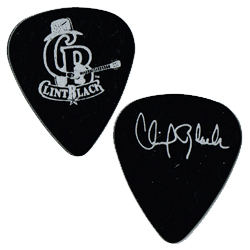 Description: Clint Black CB Concert Tour Guitar Signature Logo Pick. 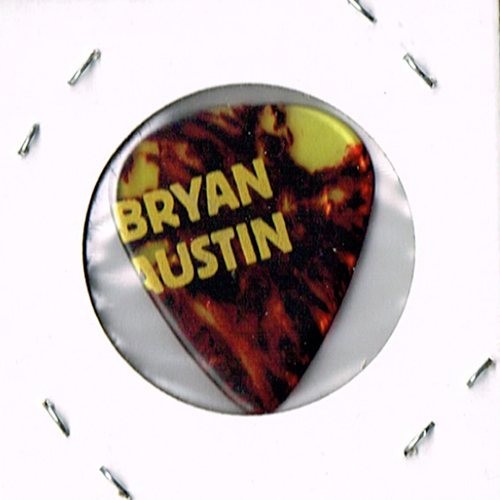 Description: Clint Black Bryan Austin Concert Tour Guitar Pick. Reverse side Clint Black logo. Description: Chlorine Chris V Concert Tour Signature Guitar Pick. Reverse side band logo. Description: Concert Event Guitar Pick. Description: Corrosion of Conformity Woody Weatherman Concert Tour Guitar Pick. Reverse side band logo.